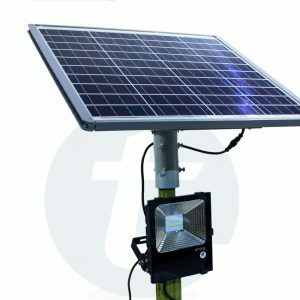 In scientific terms ‘Solar Lights’ are portable light fixtures which includes LED lamps, photo-voltaic solar panels and rechargeable batteries. In simple terms solar means the sun and lighting means to provide light. So, solar light is the light which is produced with the help of sun’s energy. 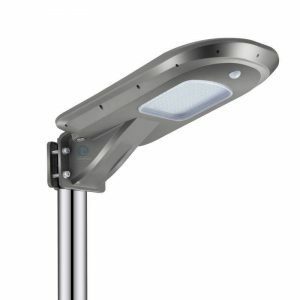 Solar Lights work with the help of photovoltaic effect. Solar cells are an important part of solar light because, it can only convert sunlight into direct electrical current. The solar panels absorb energy into the inverter because that will save energy in its battery for current and later use as well. 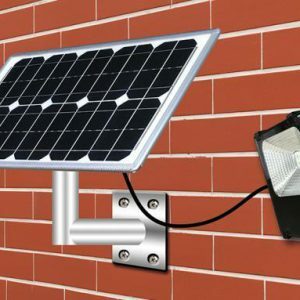 Solar Lights work with the help of photovoltaic effect. Solar cells are an important part of solar light because, it can only convert sunlight into direct electrical current. The solar panels will absorb energy and save it in its battery for current and later use as well. A solar cell consists of several crystalline silicone and chemicals that can create layers of negatively-charged electrons and positively charged spaces. When sunlight passes through the solar cells it activates the negatively charged electrons and pushes them to the positively charged spaces. This electron is then embedded into the solar cell to a battery through wires where the electricity is stored. 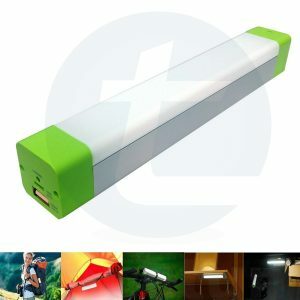 During the day the battery charges fully and as it gets dark the solar cells stops converting sunlight as it gets weak. However, the photoreceptor on the light senses it and turns on the light which is made up of several light-emitting diodes (LEDs). This process gets repeated on a daily cycle and when the daylight breaks the photoreceptor shuts of the light automatically. 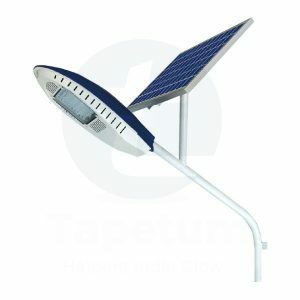 There are various types of solar lights available in the market but the way of functioning is mainly the same. 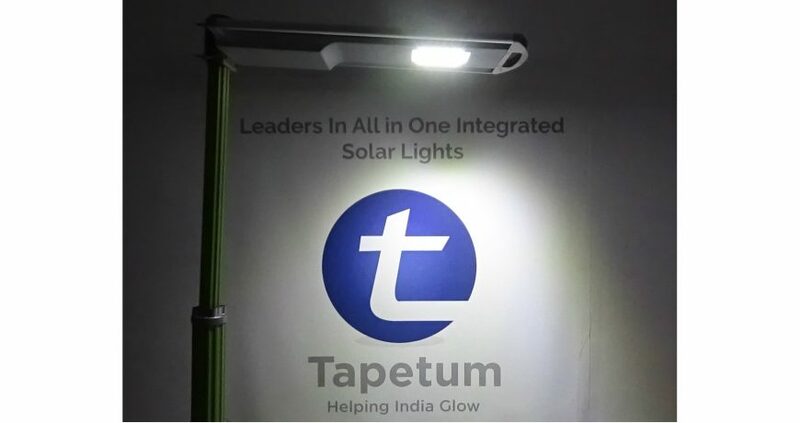 Enough sunlight is required to charge the battery fully to keep the lights working whole night hence, while placing a solar light always check if the panels are away from trees and bushes which will come in the way of sunlight.